New release date announced after second delay. 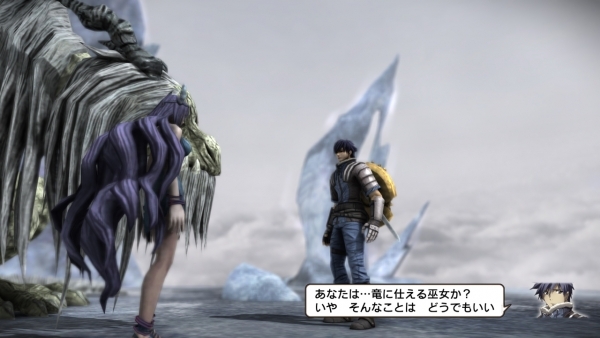 Natural Doctrine will hit PlayStation 4, PlayStation 3, and PS Vita in Japan on April 3, Kadokawa Games announced. The news comes after the PlayStation simulation RPG’s second delay. It was originally planned to launch alongside PlayStation 4 on February 22. If you missed our latest update on the game, read up on it here.